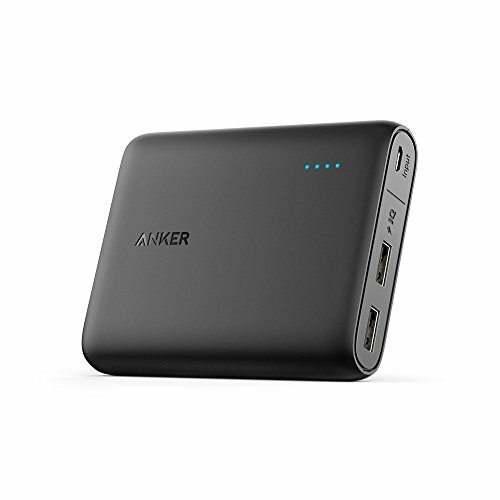 1.1 Why Choose Anker PowerCore? 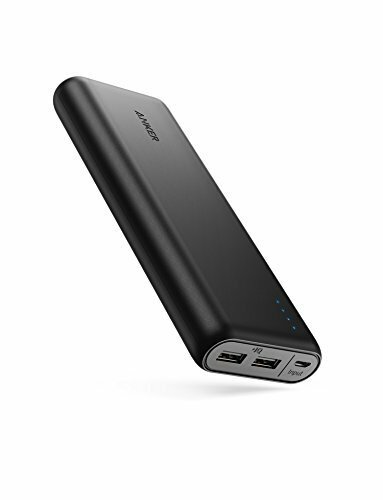 1.1.1 What Anker Power Bank Should I Choose for my Travels? We live in an environment where digital communication and devices are part of our everyday lives. It does not matter of you go on a small family road trip, business travel or backpacking for 6 months, people will bring all their electronic gadgets in order to make the best picture, latest instragram post, Skype with the family and so much more. Unfortunately, we also all have experienced at least one time that one of our favorite devices was all out of power. So what do you do to prevent those unfortunate situations? That is right! Get a power bank! 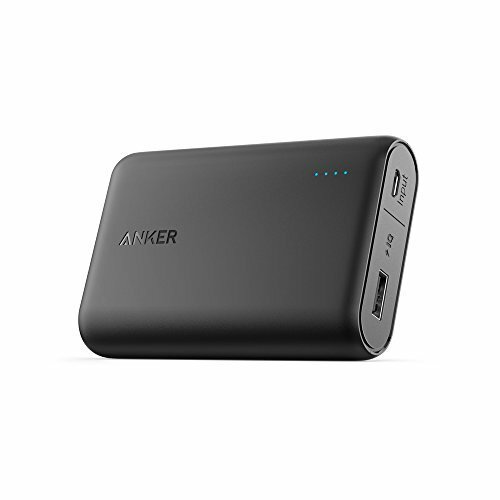 In this “Best Anker Power Bank Review 2018 Edition” I compare the different PowerCore power bank models of the popular brand “Anker“. I highly recommend anybody who travels to far and remote places to purchase a power bank. I personally encountered several occasions that I was very happy that I had an additional power source for my road trips and hikes. 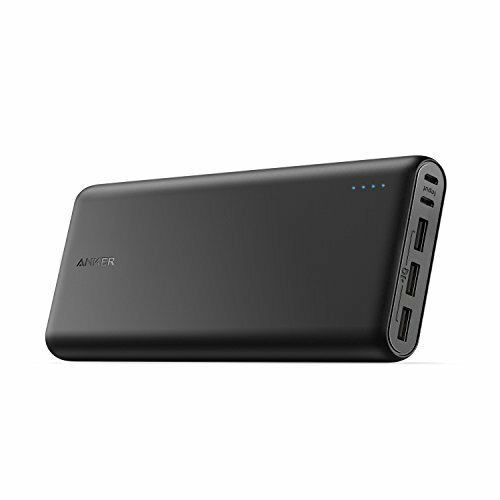 What Anker Power Bank Should I Choose for my Travels? All the Anker power banks are of great quality, but there is of course a big difference between each PowerCore model. Currently, the PowerCore 268000 is the strongest and the 1000 the lightest version. Which one should you choose? Well, that depends entirely on your travel goals, but let’s explore some of the benefits, shall we? The PowerCore 26800 is the strongest of them all. It is trusted by over 10,000 customers and has the most positive feedback of all the power banks. Therefore, you might consider this to be your first choice as it is a very compact device and has enough power to charge a standard smartphone up to 9 times. The PowerCore 20100 was actually my power bank of choice during my 30,000 km road trip through Europe. It was perfect for day and weekend travels as I could charge my camera and phone during my day hikes. I could enjoy 48-hours of almost constant charge for two devices and still had power to spare. These two power banks are most for the short-trip travels. I have not used them myself, but it has shown to be very popular for people who do day trips or do remote jobs like a photographer. They are almost halve the size and give your phone or camera that extra boost to last the day. The best Anker Power Bank really depends on your exact needs. I was a big fan of the PowerCore 20100 as it was the perfect mix between size, price and features. If you are aiming for the heavy-duty traveling than the PowerCore 26800 is your best choice. For all the other small activities or daily work you can consider the PowerCore 13000 over the 10000, because of the 2 VS 1 USB connection. Trust me, having 2 USB connections is much nicer! This is the 2018 Edition of "The Best Anker Power Bank Review". In this review we compare several powerbanks from the brand "Anker" and discuss their features, cost, pros and cons and the different types of models, including Anker 20100, Anker PowerCore 13000, Anker PowerCore 1000 and the PowerCore 26800. Next articleFinland Road Trip Itinerary – Santa Clause, Reindeer, Sauna & Mosquitos!